It is only 2 weeks after Samsung Galaxy Nexus announcement, and there are two weeks ahead of us at least to touch it in our own hand. But some guy from MoDaCo forum just showed us that, they wpn’t need even a droid to root it! 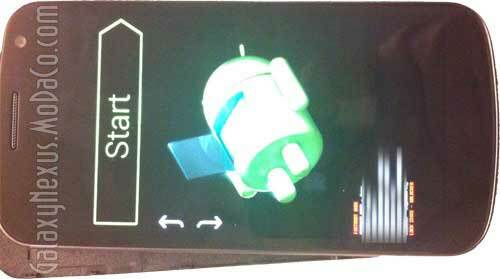 There’s even a perfectly described tutorial in case you want to try that with your own Galaxy Nexus after buying. The instructions seem quick and simple, but flashing such things to your phone is rather risky, so only proceed if you really know what you are doing. And keep in mind that, rooting your phone is almost certain to void your warranty.